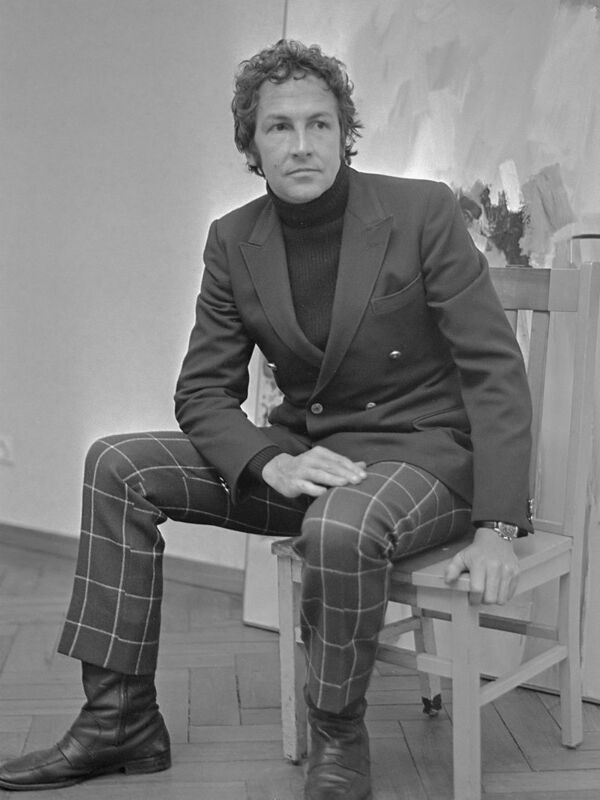 Rauschenberg burst onto the modern art scene with radical all-white paintings—essentially blank surfaces—in 1951, which were followed by a series of “Black Paintings” and “Red Paintings,” which incorporated found objects attached to the canvas. Increasingly, Rauschenberg added threedimensional found objects to his paintings, completely obliterating the distinction between painting and sculpture. Because Rauschenberg’s assemblages often featured the detritus of popular culture, he is credited as a forerunner of Pop Art. As his work challenges the traditional distinction between sculpture and painting, so it raises questions of just what it is that constitutes art.